Scroll down the page to see the 5-Star Endorsement by Midwest Book Review. 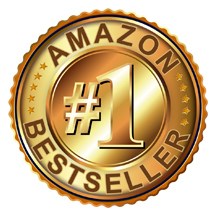 #1 at Amazon in 3 countries (Nov 12-13, 2018)! "I hate that it took me so long to read it, because this is one that got me twisted around its little story finger and then Mr. Miyagi-ed me. 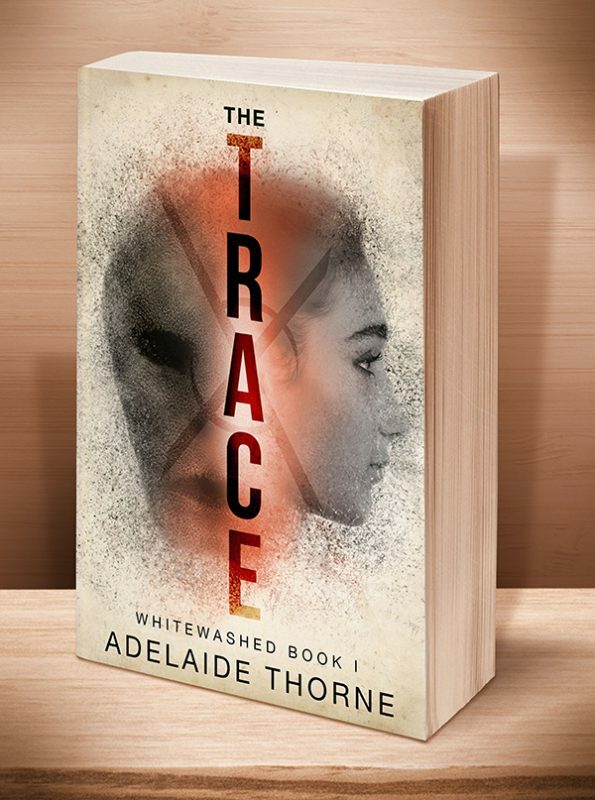 Adelaide Thorne was surely giggling as she penned that cliffhanger ending and left us all dangling by a thread… [B]y the start of Part 3, I quickly discovered I would not be putting the book down anytime soon, even for sleeping or eating. "As it went on, I was riveted, mesmerized, utterly catatonic to all things outside of Ella's little universe. By the end, I was beside myself, my mouth in a perpetual state of hanging open. "My final emotion: five hard-earned stars. Adelaide Thorne has this series IN. THE. BAG. She is a writer of profound exploration of the human psyche, and a true student to the spectrum of man's emotions. And it goes without saying that she is extremely talented with plot! 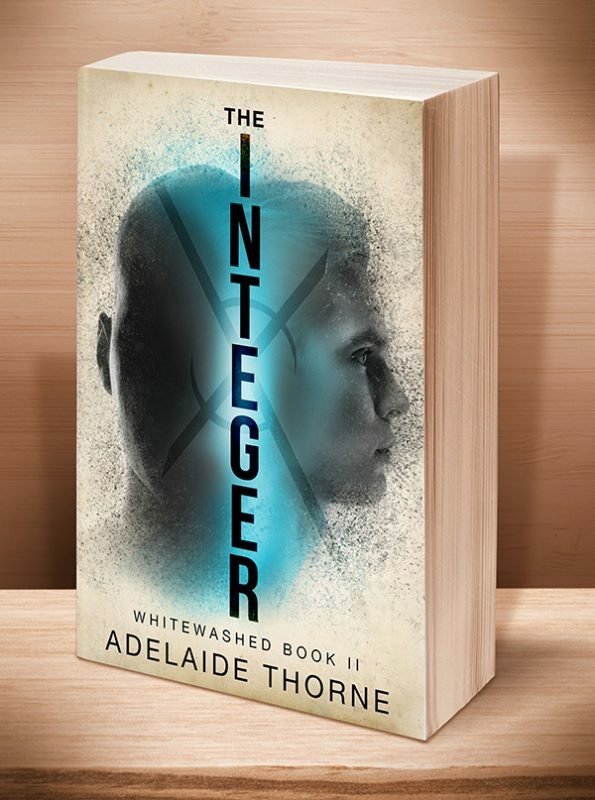 I absolutely can't wait until the next book, and am SO glad things fell in such a way to where I do not have to wait very long before THE INTEGER graces my Kindle!!!!" This entry was posted	on Thursday, May 4th, 2017 at 2:26 am	and is filed under . You can follow any responses to this entry through the RSS 2.0 feed. Both comments and pings are currently closed.